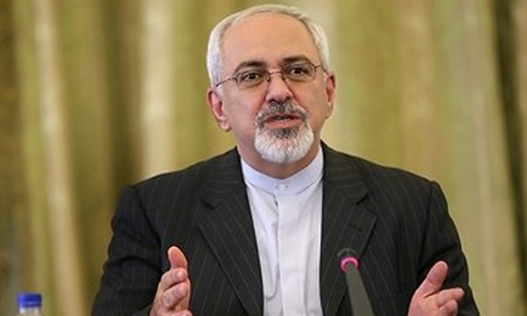 The Mehr News Agency reports that in a meeting with the UN envoy in Tehran on Sunday January 10, Mohammad Javad Zarif described the Saudi actions as “highly contentious” in view of regional developments and said the tensions are aimed at derailing the Syria peace talks. Meanwhile, the League of Arab States and the Persian Gulf Cooperation Council met in Riyadh and Cairo on Saturday and Sunday, January 9 and 10, and Arab state foreign ministers described Iranian policies in the region as “interventionist “and” provoking sectarianism”. Last week, the Saudi embassy building in Tehran was set on fire by protesters after Sheikh Al-Nimr, a Saudi dissident, was executed by the Saudi government. Iranian authorities have denounced the attack, and Iranian security forces have announced the arrest of 40 people involved in it.